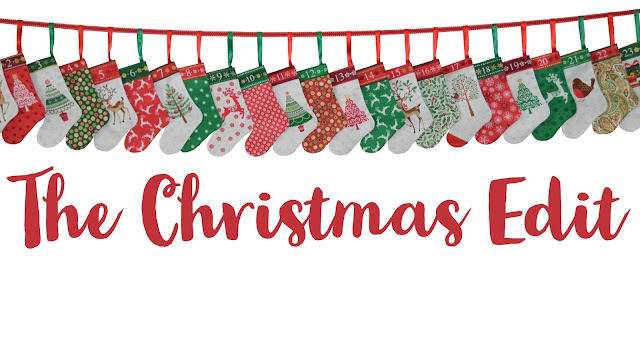 Christmas always comes early in the crafting world so to help you get in the mood we've done a quick round up of all the best Christmas collections for 2017, and this year there are some absolute beauties! 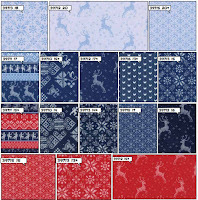 To see all these fabrics and more, visit our Christmas shop here. 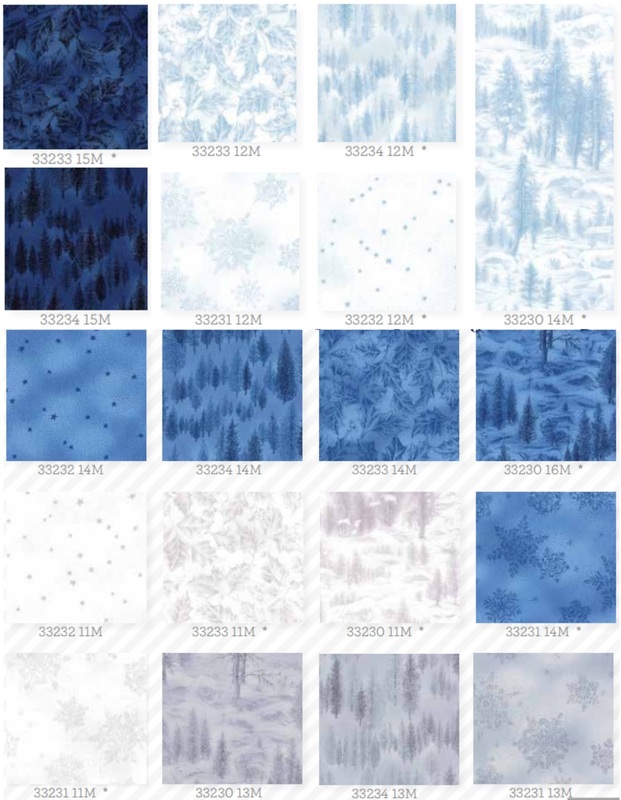 These Scandinavian-themed fabrics have become a firm favourite with quilters and the collections get better year on year. 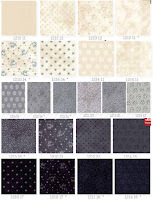 This year we have an even bigger palette with mix of new designs and old “classics”. 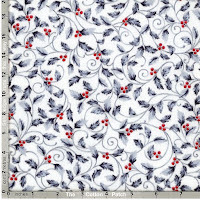 Our limited edition Scandi 4 Fat Quarter packs includes all 12 fabrics in each of the three colourways- Red, Grey and Neutral. 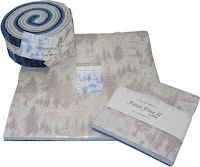 Can’t decide which Scandi fabrics to choose? 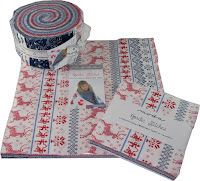 Our limited edition Scandi Christmas 5" Charm Pack contains a selection of 30 of these well loved prints for you to peruse through. 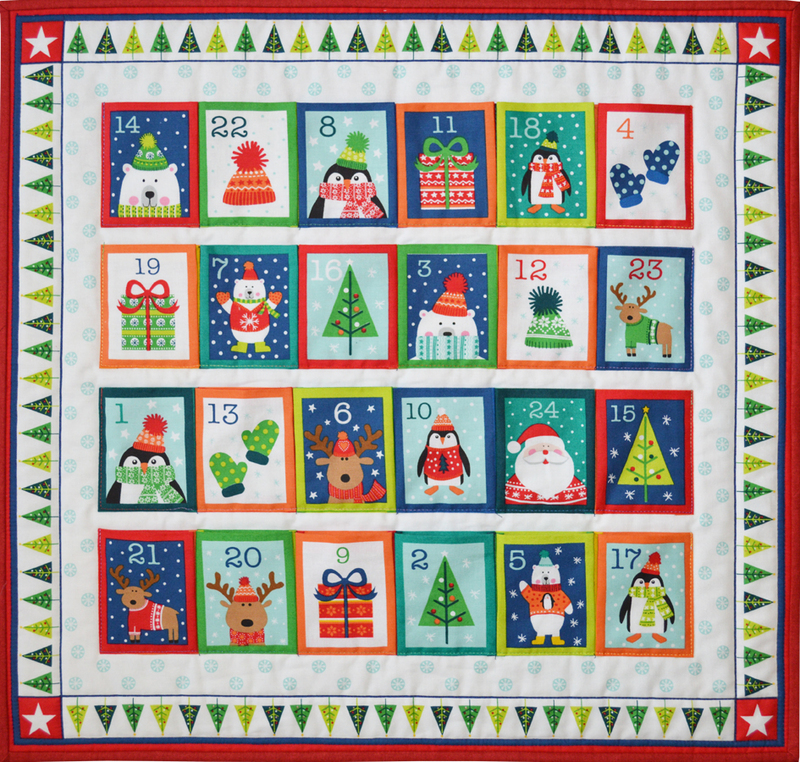 This year is all about the countdown with a difference - this adorable Stocking Advent will appeal to any child from 1 to 100! 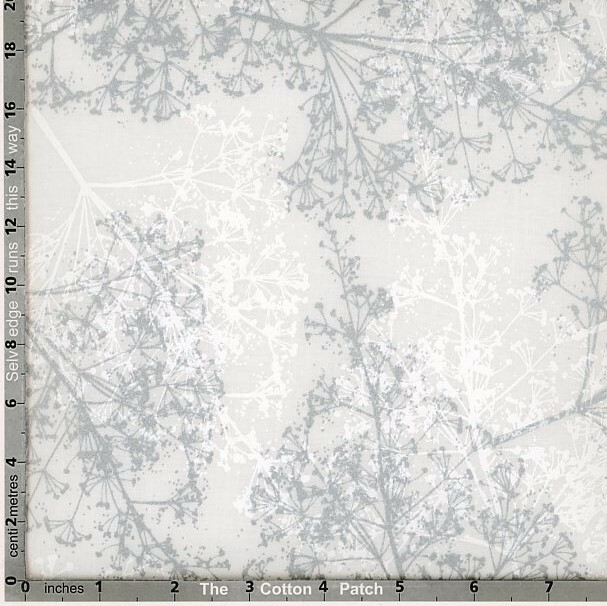 Instructions are printed on the panel. 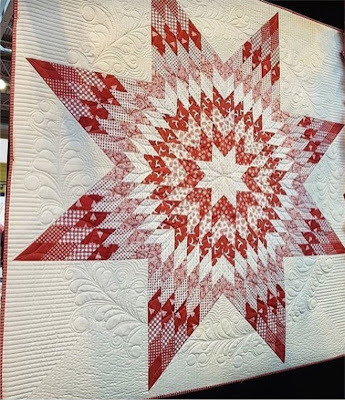 This gorgeous Scandi Star Quilt, measuring 60" (150cm) square is designed by Lynne Goldsworthy and also comes in each of the three colourways. 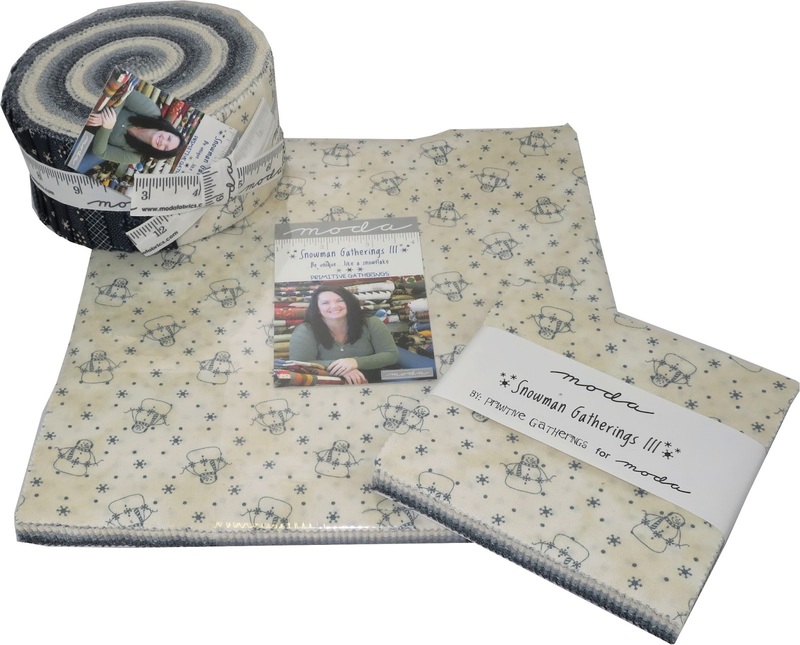 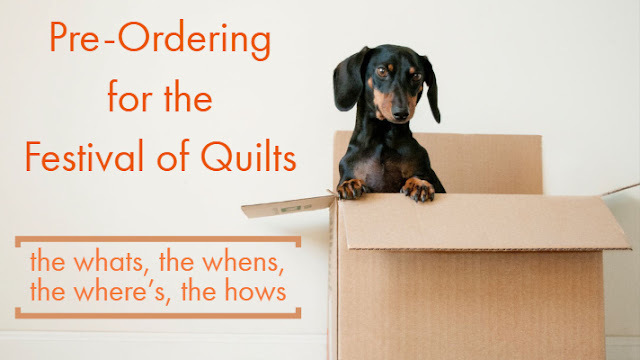 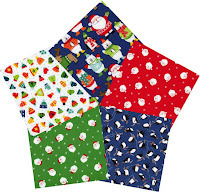 Our kits includes all the fabrics required to complete the quilt top and binding plus instructions and would make for a cosy Christmas lap quilt for those chilly nights. 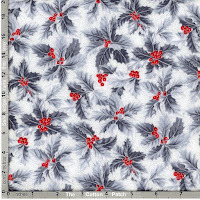 Plus you can make christmas tree decorations to match with this 60cm garland panel - just add stuffing and a ribbon, et voila! 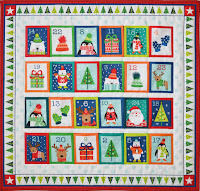 For plenty more fun projects, look no further than Makower’s Novelty Christmas range that the kids will surely love. 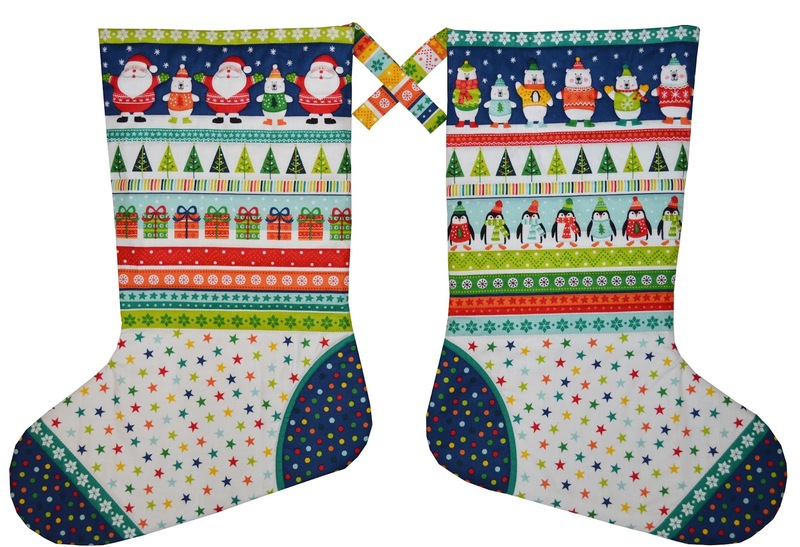 This collection brings you the most adorable of Santas, Penguins and Polarbears. 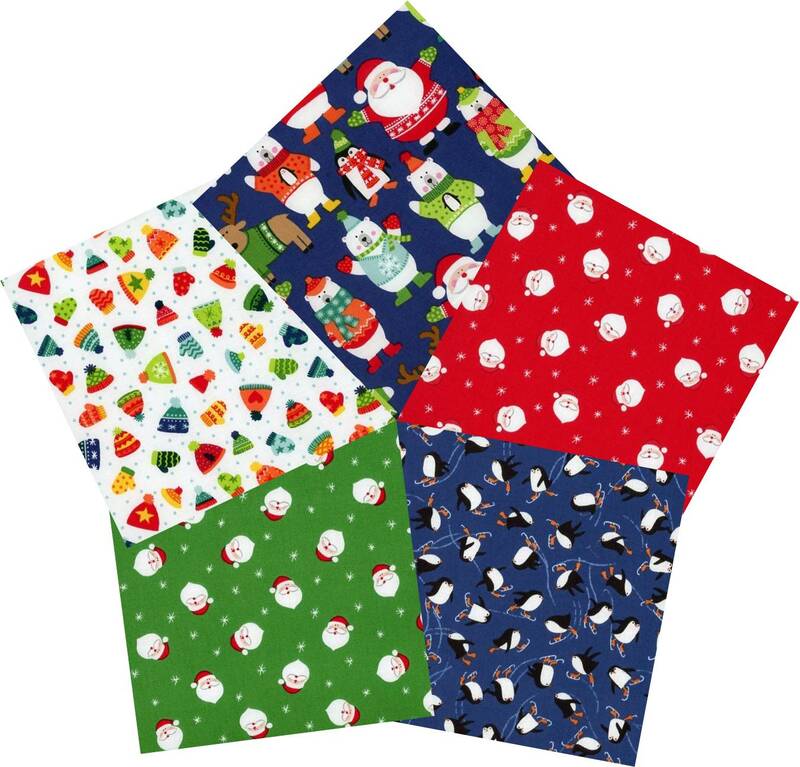 There’s a fat quarter pack available for those who just want it all, large and mini stocking panels as well as an advent calendar panel. If novelty isn’t your thing then the Traditional Christmas range is sure to push your buttons with its simple yet sophisticated designs, delicate advent panel and even more mini stockings! 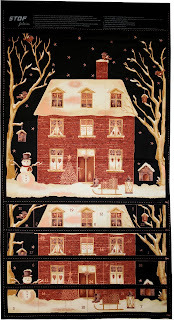 Like I said; it’s all about the countdown with a difference. 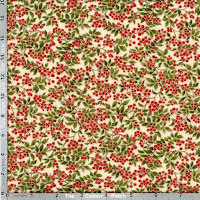 Next in line is Modern Christmas which comes in two colourways - Lavish and Sublime, for those who want to take their Christmas colour palettes in an exciting new direction. 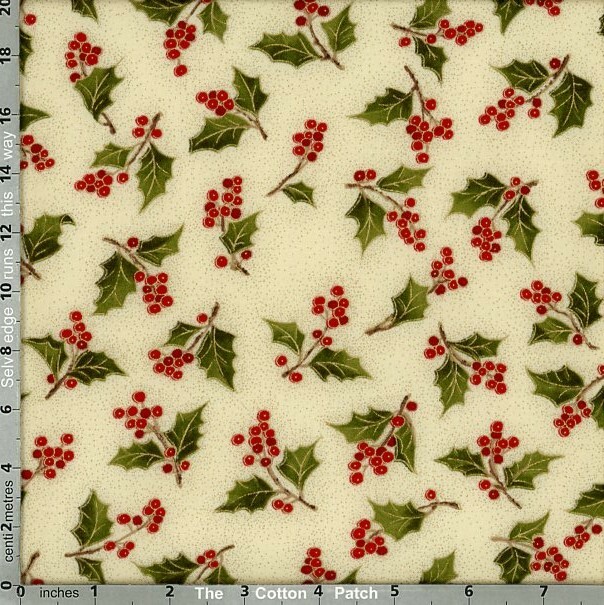 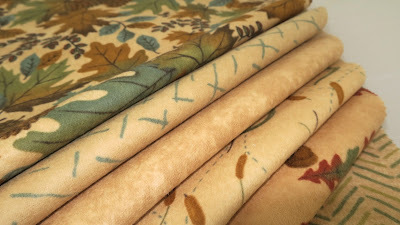 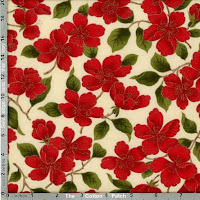 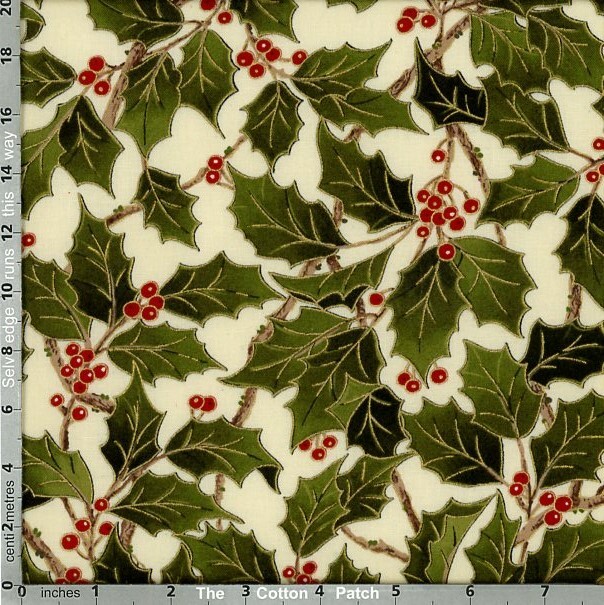 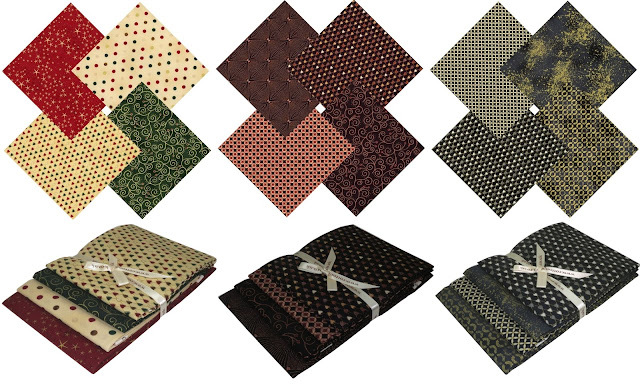 Click here to find the complete range of Makower Christmas fabrics. 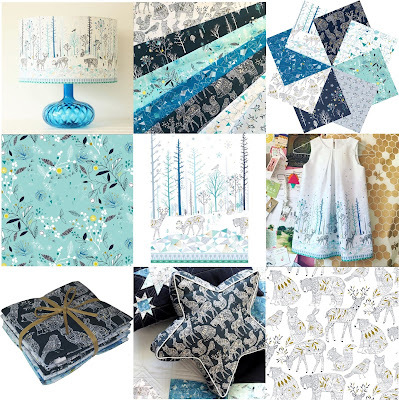 For a dose of Christmas cuteness, look no further than Merry Little Christmas by Jane Farnham for Dashwood Studios . 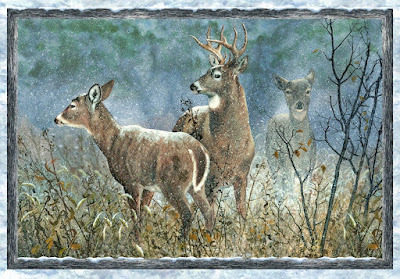 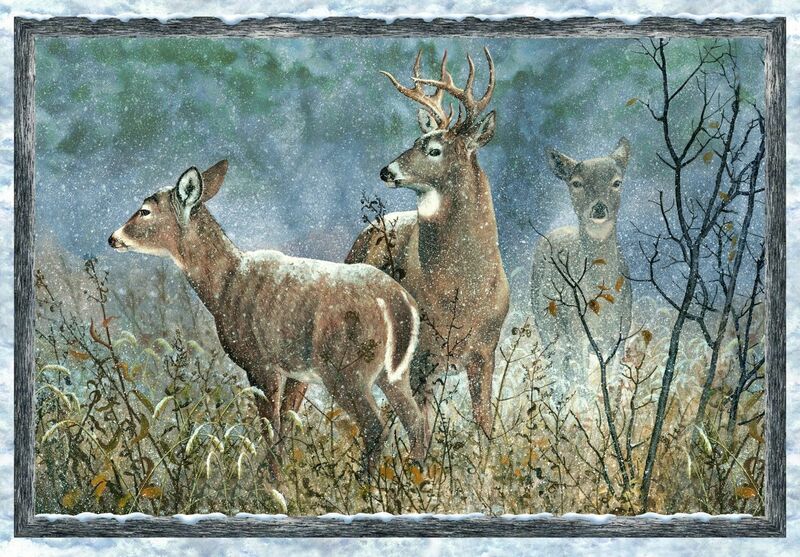 This advent panel will bring a smile to anyone’s Monday morning face. This years fastest-collection-to-disappear-from-the-shelves (but thankfully can be promptly re-stocked) award goes to Norrland, designed by Bethan Janine for Dashwood Studios. 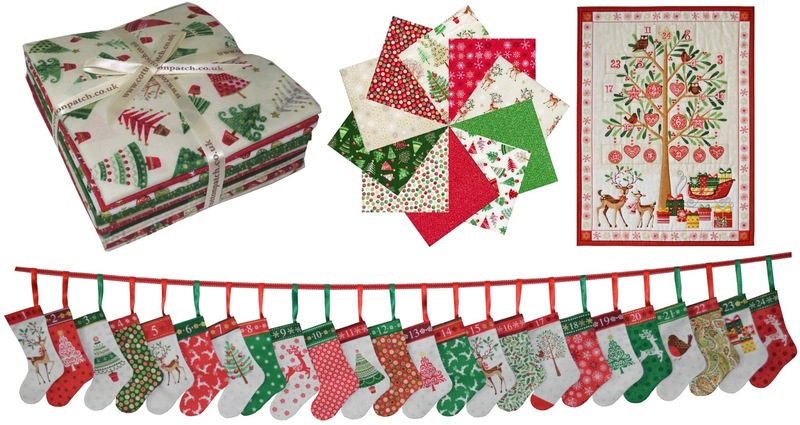 You can find both of these ranges plus last years prints of Dashwood Christmas fabric here. 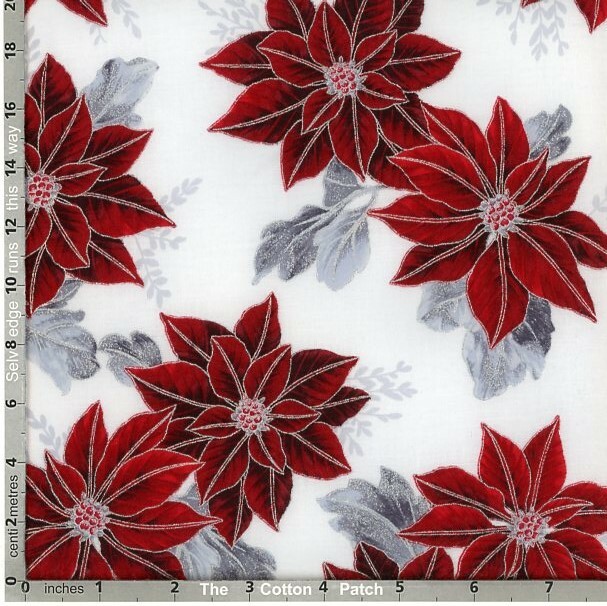 Magical Moments is a metallic collection from Stof which comes in three colourways; Christmas, Copper and Storm. 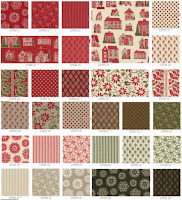 The collection offers something different for anyone looking to move away from tradition style. 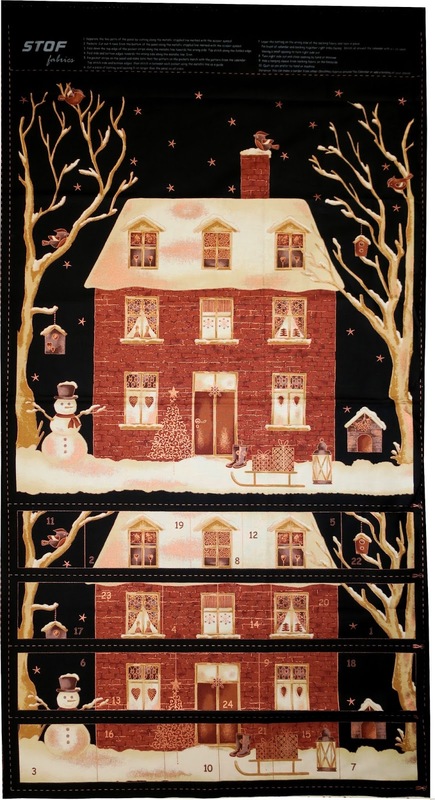 The dark metallics have a particularly sophisticated feel and the advent calendar offers something for “grown ups” who still want their chocolate! 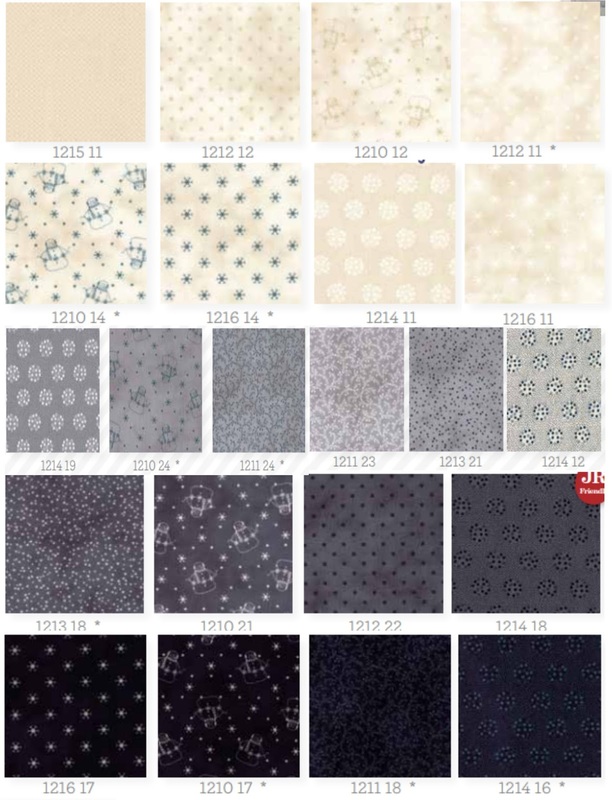 Another stunning metallic collection is Winter Blossom. The Poinsettia and Holly Leaf designs nod to tradition whilst the glittery overlay creates a classic modern feel. 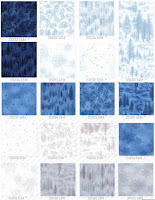 See the collection here. 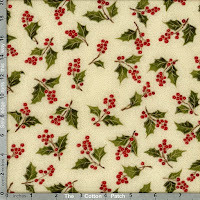 Christmas wouldn’t be Christmas without Moda and Moda really know how to do Christmas. 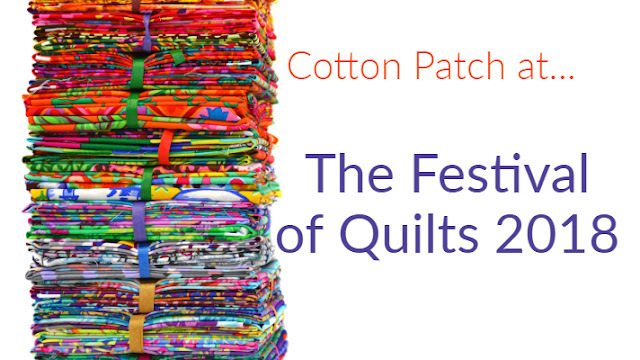 This year we have been spoilt for choice with a great range of pre-cuts covering all styles and tastes. 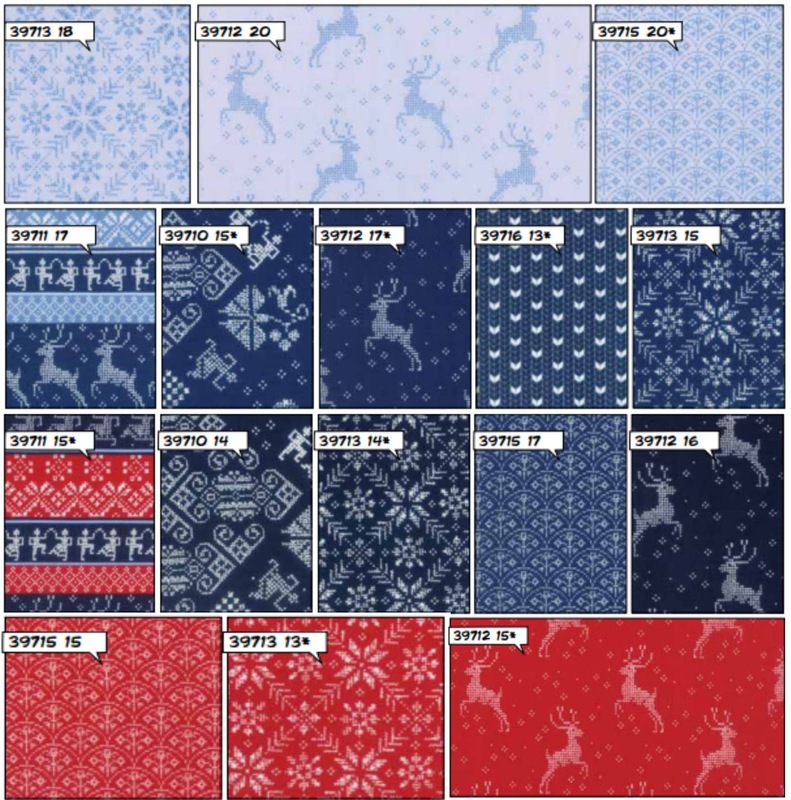 All of these collections plus more can be found on our Moda Christmas fabrics page here. Forest Frost II has a delicate colour palette and soft designs complimented perfectly by a healthy helping of glitter! 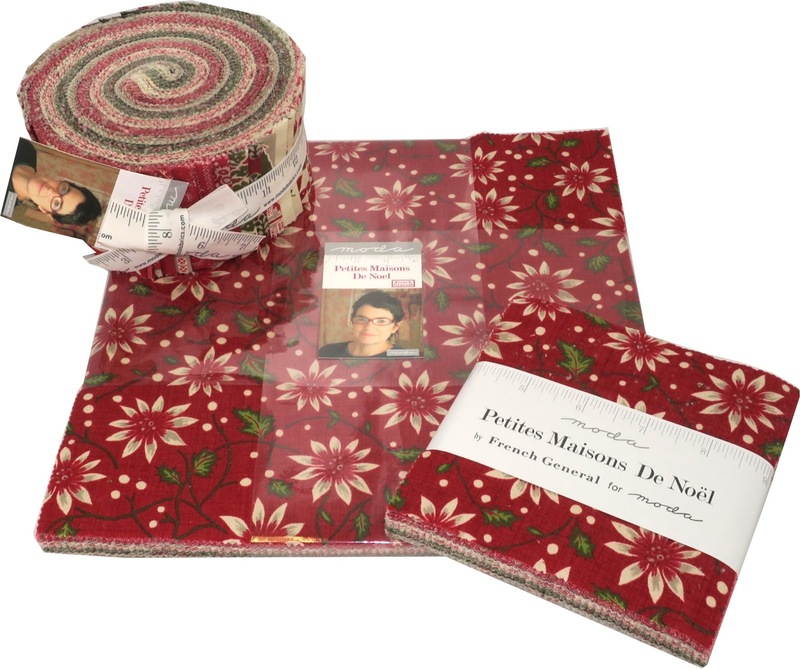 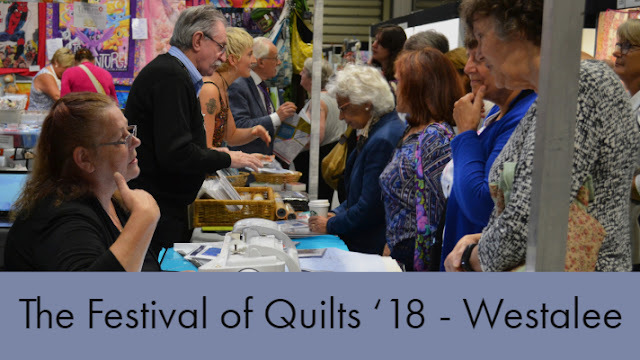 Nordic stitches by Wenche Wolff Hatling of Northern Quilts reminds me that I need to up my Christmas jumper game and Petites Maisons de Noel offers the rich, traditional designs that we have all come to expect from French General. 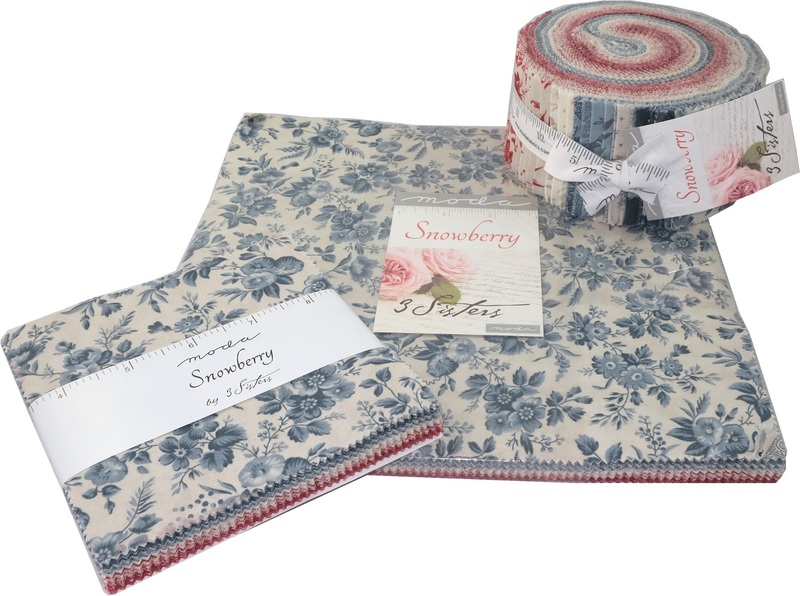 Snowberry by 3 Sisters has a very soft, delicate palette and is not only limited to Christmas whilst Snowman Gatherings III by Primitive Gatherings bring a fresh yet vintage feel to the sewing table. 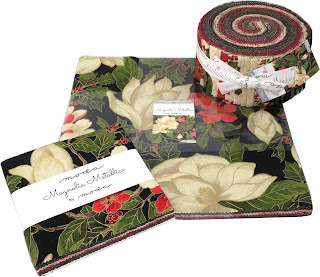 For our final Christmas collection from Moda, Magnolia Metallics offers a classic Christmas decor embellished with luxurious metallic. 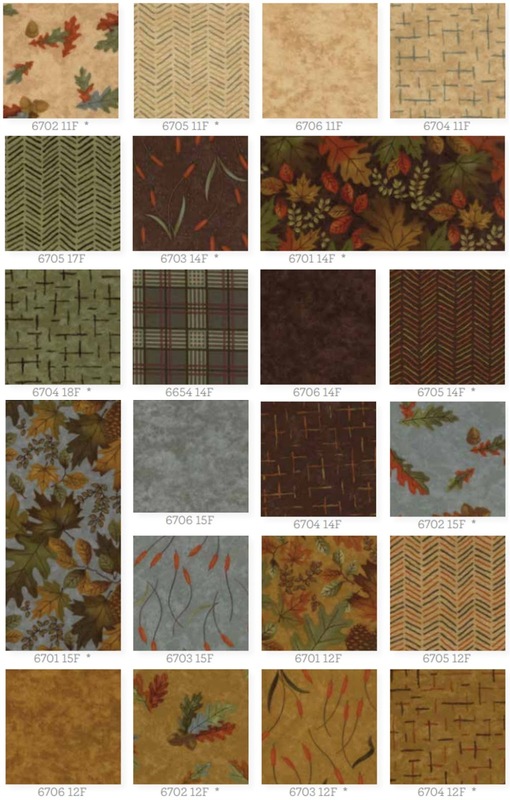 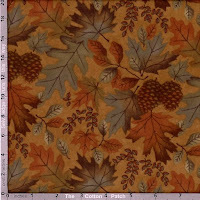 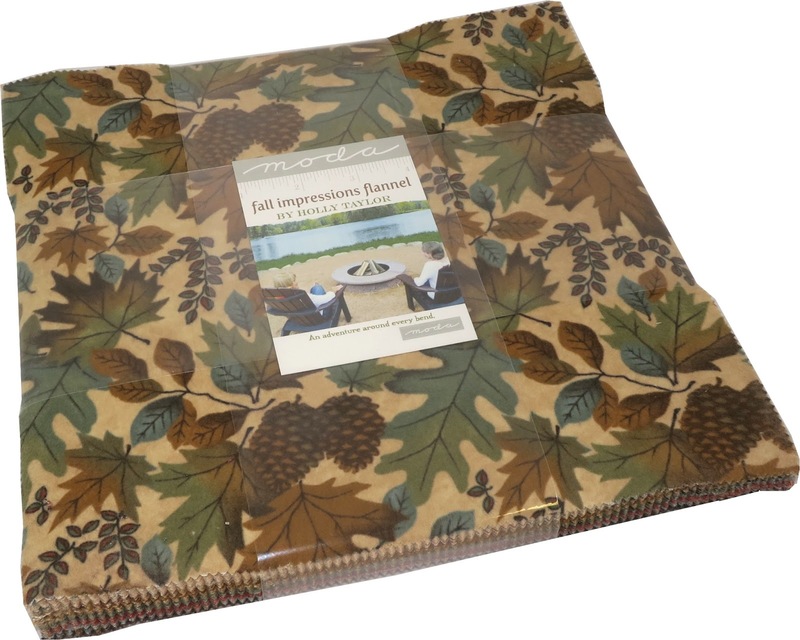 If for you, the best thing about Christmas is getting all snug by the fire then this Fall Impressions Flannel Collection will be everything your looking for and more. This soft brushed flannel in a warm autumn palette is ready and waiting to become your perfect sofa companion. 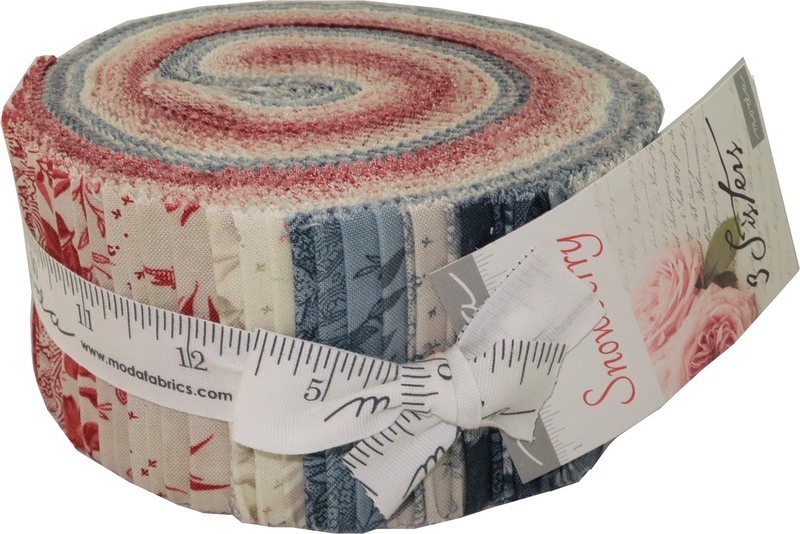 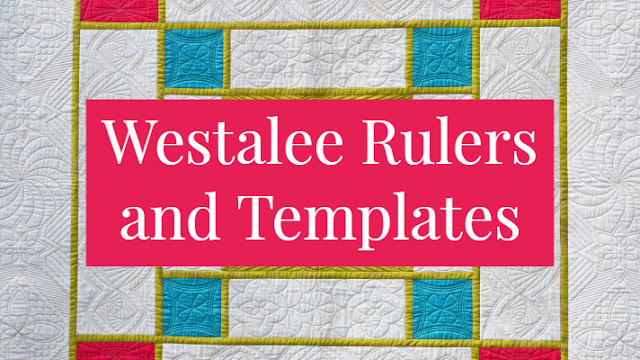 We have the collection available as a layer cake, plus two designs by the metre. 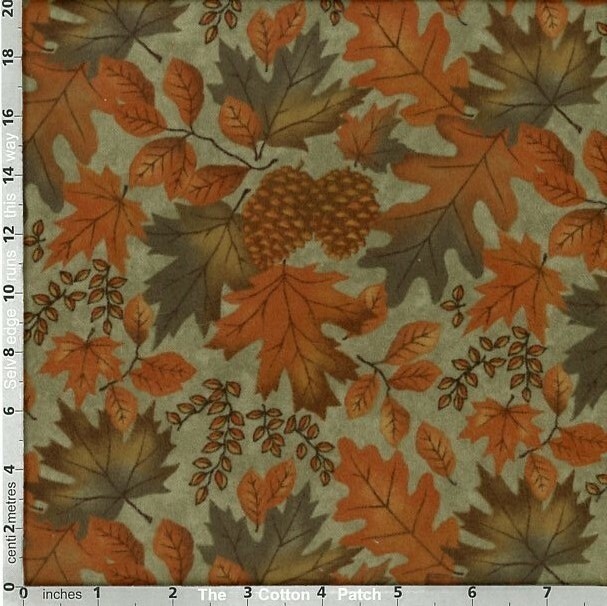 You can find the Fall Impressions Flannel here. 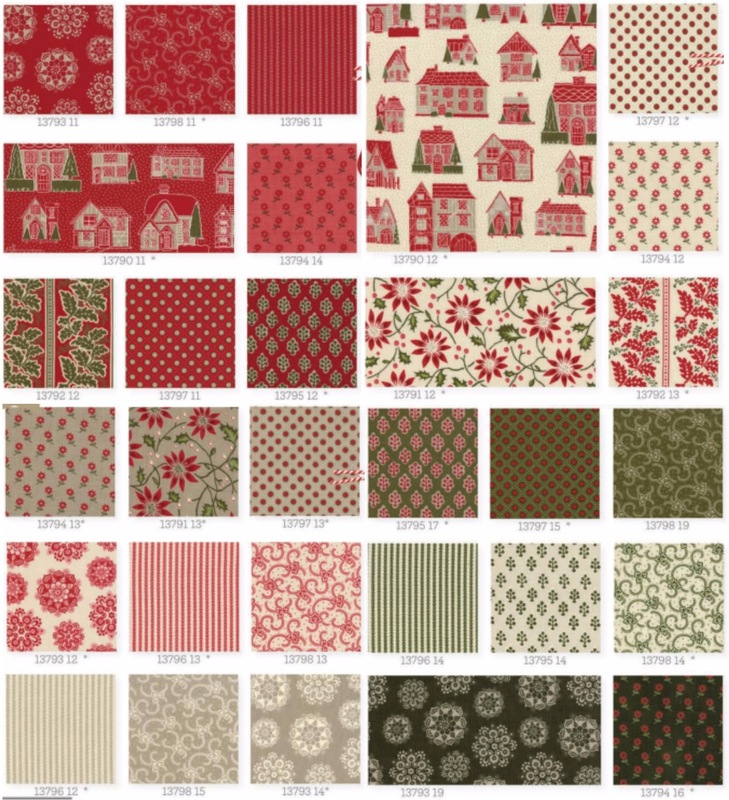 That just about sums it up for this post but you can find all these fabrics and more, including favourites from last years collections in our Christmas fabrics section online and whilst you're there have our browse through our lovely Christmas e-book. 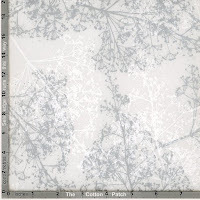 We love seeing your amazing makes and sharing them with the Cotton Patch community. 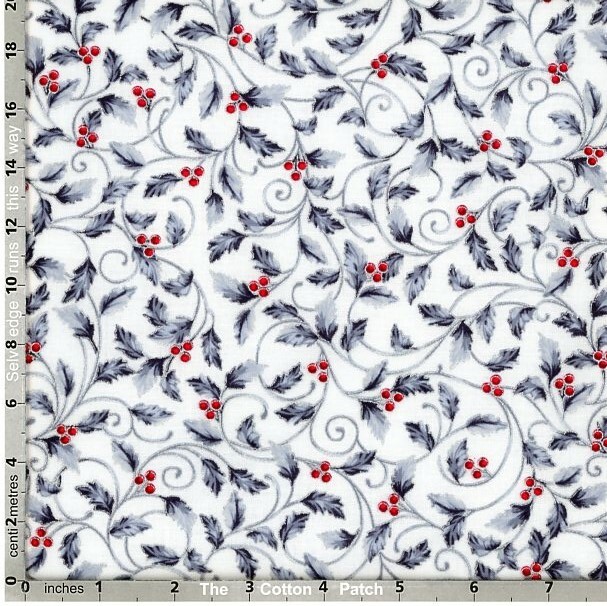 Go on and send us a picture of your Christmas creations on Facebook or use #cottonpatchuk on Instagram, I guarantee you'll make our day!